Home > Customer Reviews > You can't beat a Bruce's deal! 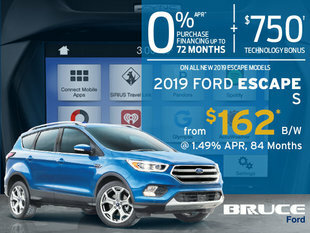 You can't beat a Bruce's deal! Eerytime I have been in, they treat me awesome. Alain found me the truck I wanted and Scott made sure they got here for me quickly. This X4 is a tough looking truck. 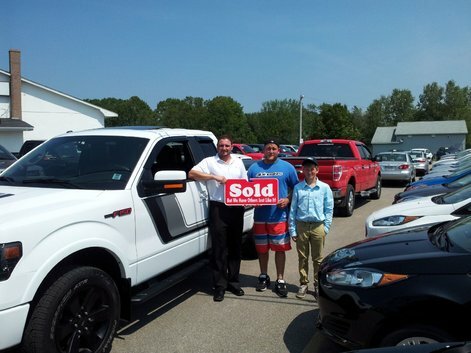 Alain Doucet found me a great truck and he helped me figure what I wanted. I woudln't go to any other salesman. A great experience, Alain was very helpful. He went above & beyond my expectations. Excellent service! Everyone was very friendly! Barrett was there to answer my every question & even kept me company with friendly conversation while I waited for financing. Very good service. Alain answered all questions I asked.